Offshore accommodation platform operator Prosafe has landed a contract in its role of commercial manager for Axis Offshore owned accommodation vessel Safe Swift . The vessel has landed a contract supporting the TechnipFMC managed Bahr Essalam, Phase II development in the Central Mediterranean Sea. 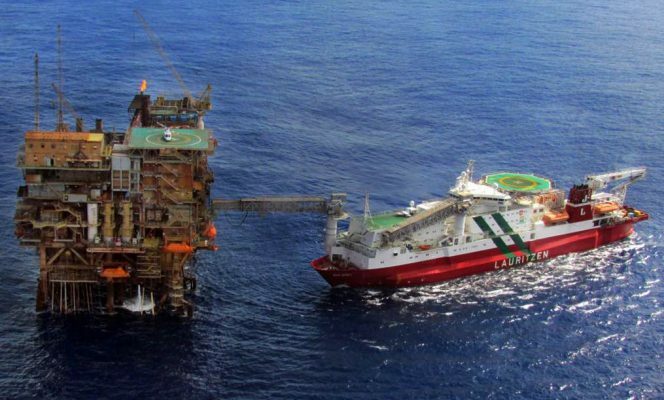 It will accommodate over 200 people, operating a gangway connected to the Sabratha platform, located around 110km off the Libyan coast. Prosafe picked up the commercial management and a 25% stake in the Safe Swift when it acquired a pair of semi-submersible newbuilds from Axis in December 2016.